The Axis Foundation was born nine years ago in 2009 from Axis’ strong sense of corporate social responsibility. 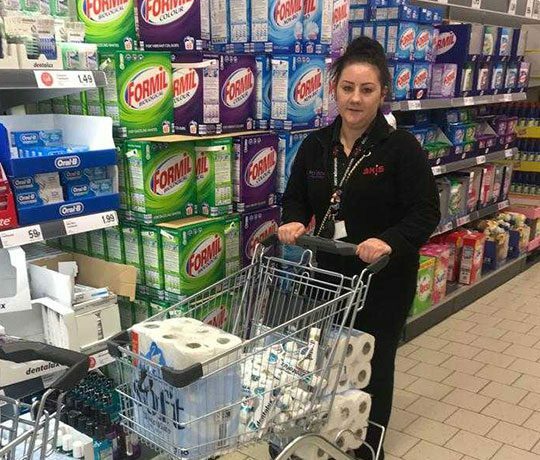 This saw the business supporting local impactful causes who make a real difference within the communities we serve. Fast forward to 2018 and the Axis Foundation is celebrating donating one million pounds to over one hundred and ten diverse causes. 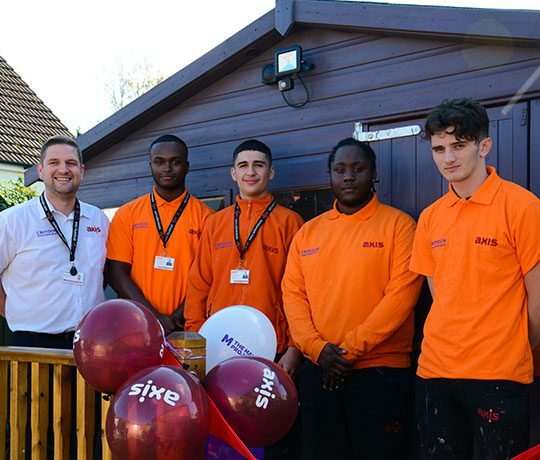 In the intervening years, the Axis Foundation has continued with its big ambition – to give back to the areas that we are from and where we’ve grown, and to make a positive difference to the people and communities in those areas. 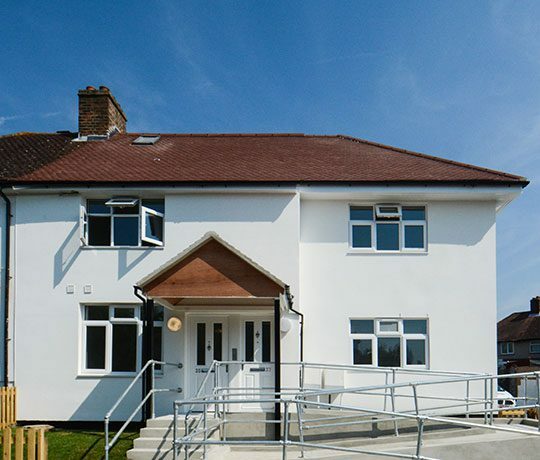 Our funding has helped hospices and specialist nurses to care for those with life limiting illnesses; we’ve contributed to scientific breakthroughs that extend life and provided mobility to those without it, we’ve reduced social exclusion and have given away specially adapted minibuses – to name but a few donations. The number and size of donations has grown each year but we have stayed true to focusing on small, local and impactful charities and causes. 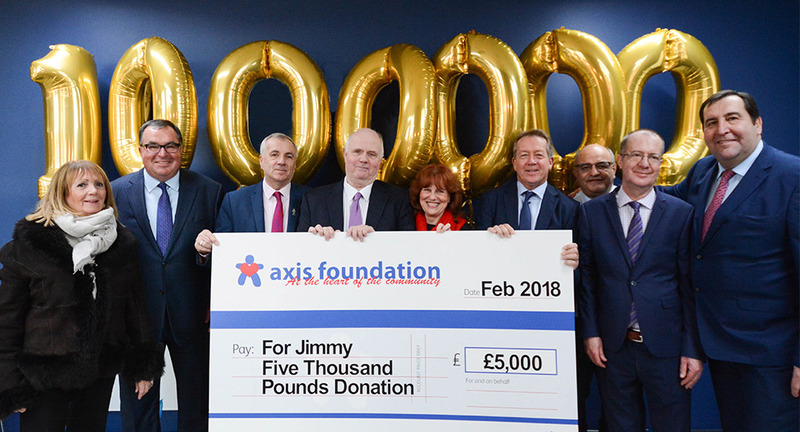 Barry and Margaret Mizen, parents of Jimmy Mizen and founders of For Jimmy, received a cheque for £5,000 from the Axis Foundation in February 2018. This took The Axis Foundation’s total donations to £1 million pounds and was the Foundation’s second donation to For Jimmy. Barry Mizen MBE and his wife Margaret Mizen MBE hit national headlines when immediately after the murder of their son Jimmy, they spoke of compassion rather than revenge. 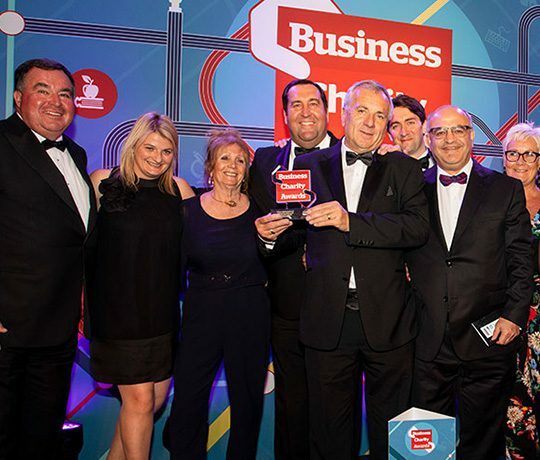 Since that day in May 2008, they have worked tirelessly with young people across the country sharing Jimmy’s story and delivering programmes in schools across south east London.